The bill (HR 5485) provides $21.7 billion in annual funding for the Treasury Department, the Judiciary, the Small Business Administration, the Securities and Exchange Commission, and other related agencies. A companion bill in the Senate containing identical “Guidelines for Pari-mutuel Winnings” has been passed out of committee and now awaits passage by the full Senate. 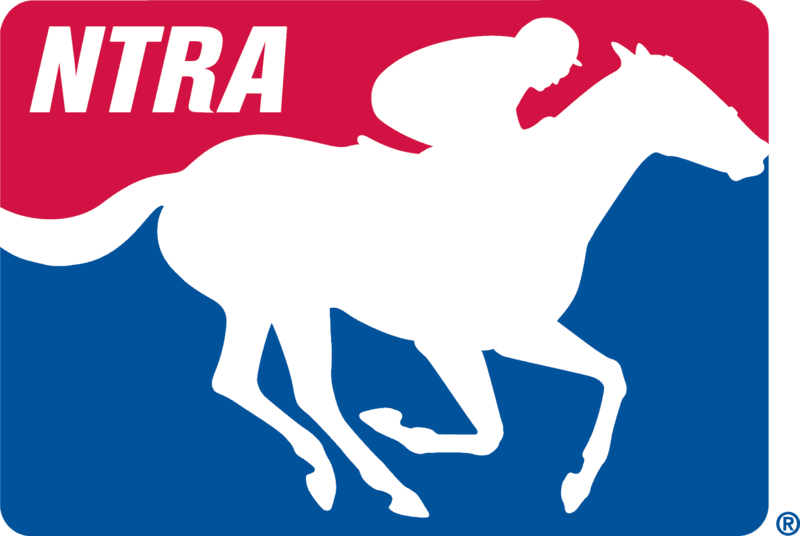 Guidelines for Pari-mutuel Winnings.—The Committee appreciates the Department of the Treasury’s proposed rule (REG– 132253–11) published on March 4, 2015, along with the associated public hearing held on June 17, 2015. The Committee encourages the Treasury to expedite final consideration of the guidance which would modernize the rules governing pari-mutuel wagering. [has] passed a bill that prioritizes funding where it will be best used, and makes policy reforms that improve efficiency and accountability and rein in executive overreach,” House Appropriations Chairman and U.S. Representative Hal Rogers (KY) said.